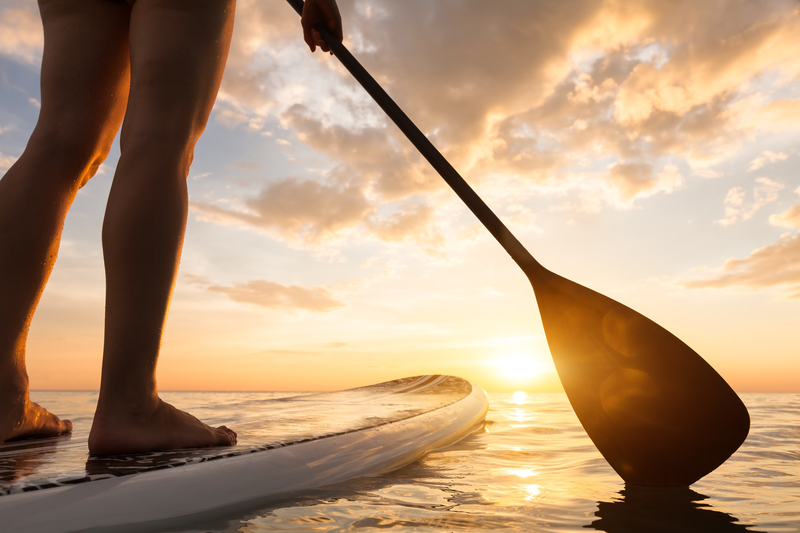 A passion for getting outdoors as a way to wind down and keep fit has inspired Noosa Stand Up Paddle to offer free stand up paddling to locals over winter. Owner James Howard-Clarke took over the business almost one year ago and would love to see more locals experiencing what Noosa River has to offer. “Stand up paddling is a great way to get fit and a very accessible water sport,” he said. Noosa Stand Up Paddle is starting a new program allowing locals to enjoy free board hire weekdays from 8am, as long as the boards are returned by 8.45am. James has travelled the world as a surf coach, and Noosa remains one of his favourite places to explore the water. “One of the things I love about stand up paddling is that it is an eco-friendly way to enjoy the water,” said James. “It is just a board and paddle, and when you leave there is no trace. You can explore almost anywhere on the river and do no damage. Noosa Stand Up Paddle is located at 72 Gympie Terrace, Noosaville and offer group and private classes as well as board hire with delivery. When writing blogs about things I truly feel passionate about the hardest part is always finding where to start. The glide, the feeling, the art of balanced intention, a work out, a trip back to a simpler age, a eco friendly adventure are but a few things that come to mind when I think of Stand Up Paddling or SUP’ing as us in the game refer to it as. I believe for humans that can walk on land Stand Up Paddling has something to offer you. Whether your focus is fitness, meditation, something different or something traditional the place Stand Up Paddling can take you is verily a place you want to be and come back to. I will go into all of these different aspects of SUP’ing in more detail in upcoming blogs but for now I just want to say go stand up paddling – beg, borrow or hire a board, do a lesson or whatever you feel best suits you, but trust me that it’s an experience you will treasure in the rich tapestry of life. 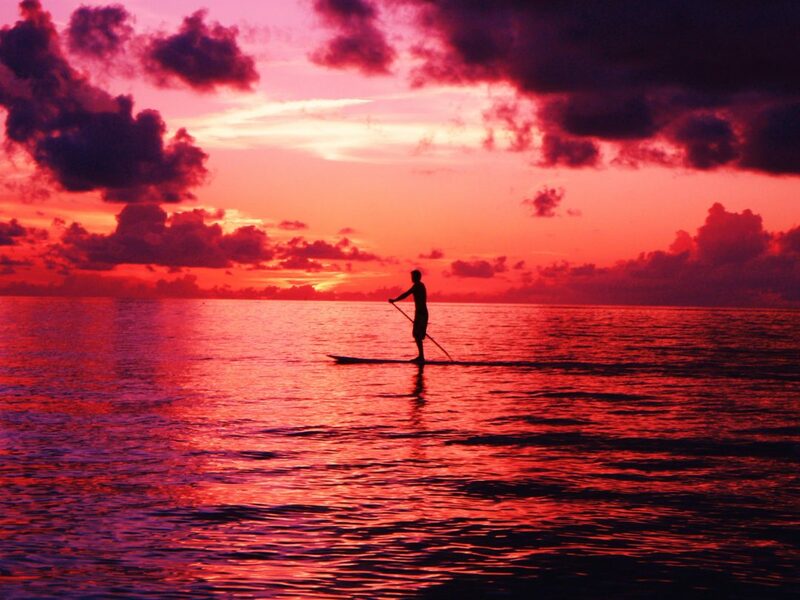 Whether you become an avid SUP’er or just do it the once you will not regret it.